The Top 3 benefits of engaging professional commercial cleaners in Quinns Rock! 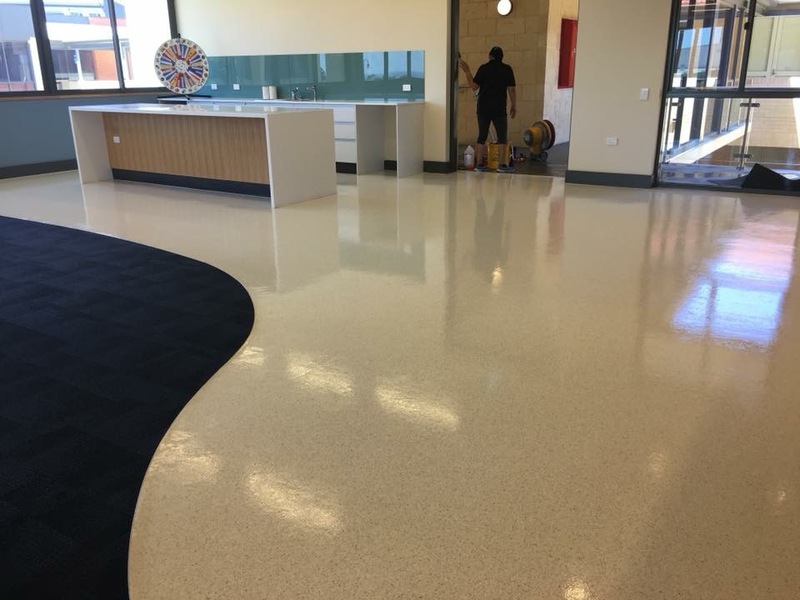 The benefits of engaging commercial cleaners to take care of ongoing commercial cleaning in Quinns Rock or office cleaning in Quinns Rock are aplenty. That being the case, it makes perfect business sense and prudence prevails if you hire a cleaning services company who have the experience in these forms of cleaning. And one such company in the Quinns Rock area would be NCCS- Nooks & Crannies Cleaning Service. 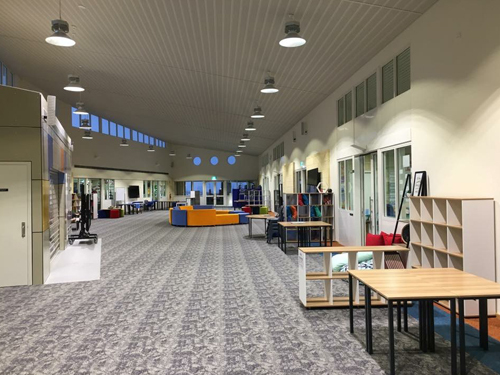 For any office cleaning or commercial cleaning in Quinns Rock, connect with NCCS on 0425 611 000 or email us at elsie@nccleaningservices.com.au / dave@nccleaningservices.com.au.